So many more people nowadays are carrying “epi-pens” for their allergy to nuts, shellfish, bits and stings. Anaphylaxis and First Aid…what would you and what can you do if you find a casualty suffering from anaphylactic shock? 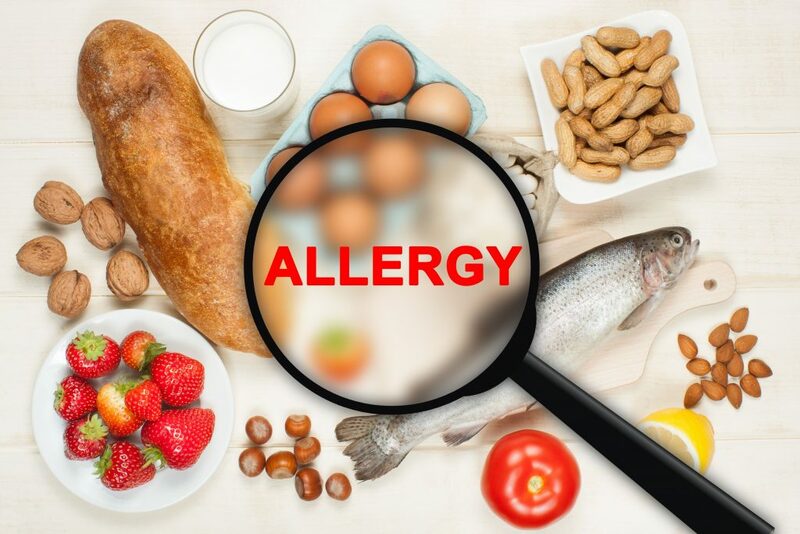 Because of the seriousness of the situation, a casualty who has become exposed to an allergen and is displaying signs of reaction a lay-person can and should administer a casualty’s adrenaline if the casualty has it with them.